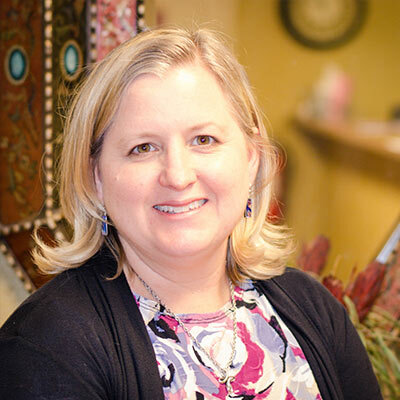 Our founder, Dr. Melissa Miskell, has owned a medical practice for over 17 years. During her time in practice, she saw how the symptoms of menopause and peri-menopause negatively effected the quality of life for multitudes of women. So she decided to do something about it...without using harmful prescriptions like Premarin and Provera. The other problem she set about tackling was that laboratory testing for hormone imbalance was very expensive. She created Hormones by Design. Here we can test your hormones in our in-office lab, treat you, and get you back to your busy life! All this at an affordable price. Suzi has been a Women's Health Nurse Practitioner for 14 years, and before that she worked for many years as a labor and delivery nurse. 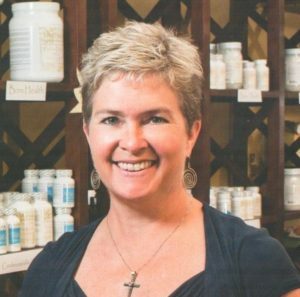 She has experience in bio-identical hormone replacement therapy, weight loss, and wellness. Suzi and her husband have 8 children and 6 grandchildren! They are a "sports family". Her husband played college football and on the weekend you will frequently find them at a college game or one of their grandchildren's sporting events. Nancy graduated from the University of Texas at Austin with her nursing degree, and was a career-long labor and delivery nurse. She also worked in an OB/GYN office and taught childbirth education classes. Her family nurse practitioner degree was earned from the University of Texas Health Science Center San Antonio, where she graduated with high honors. Her board certification is held from the American Nurses Credentialing Center. Nancy’s nurse practitioner background is in family practice, with interests in women’s health and allergy and immunology. Her desire as a health care provider is to make each patient feel comfortable and to take time to listen to each individual’s concerns. 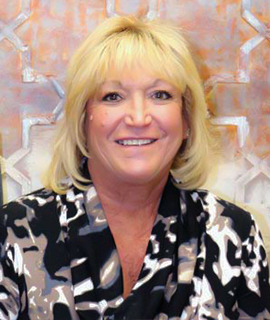 Nancy sees both men and women for hormone related issues, an is accepting new patients in our Boerne location. Nancy has been married to Chip for over 20 years. They have three daughters who keep them quite busy. When she isn’t playing taxi driver, Nancy’s other interests include music, outdoor activities, and photography. Ready to start feeling better? Call to book your appointment today!